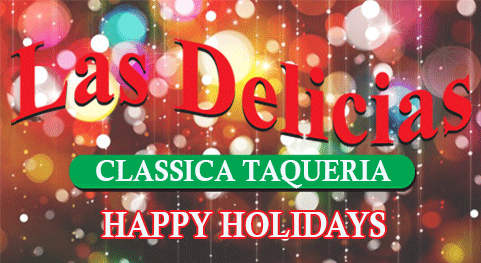 Finding The Best Food During the Holidays, is always Right Here At Las Delicias Golden Valley Road! Visit us Any Day for Fast & Fresh Mexican Food! Catering please contact us directly.